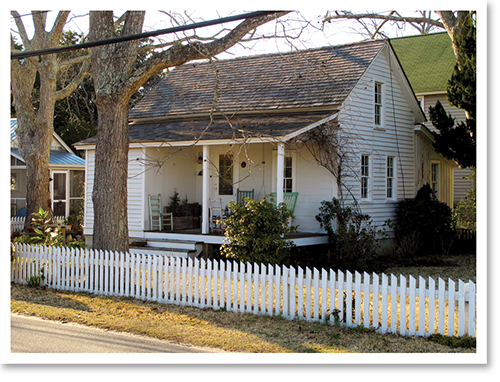 Manteo is proud of the 120 buildings – both private, commercial and public – that have been identified as historically significant in our town. 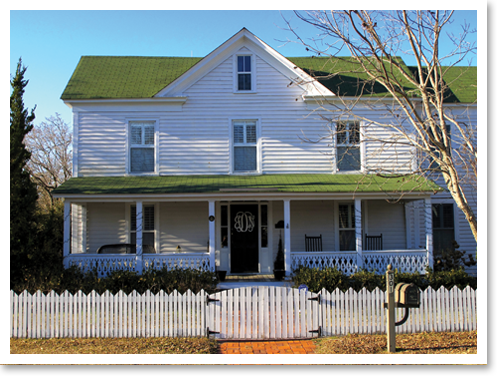 Most of them have been restored to their original beauty or maintained and respected through the years. We’re including some significant examples here, but click here for a complete listing.